Spring, glorious spring. Oh how I love thee. 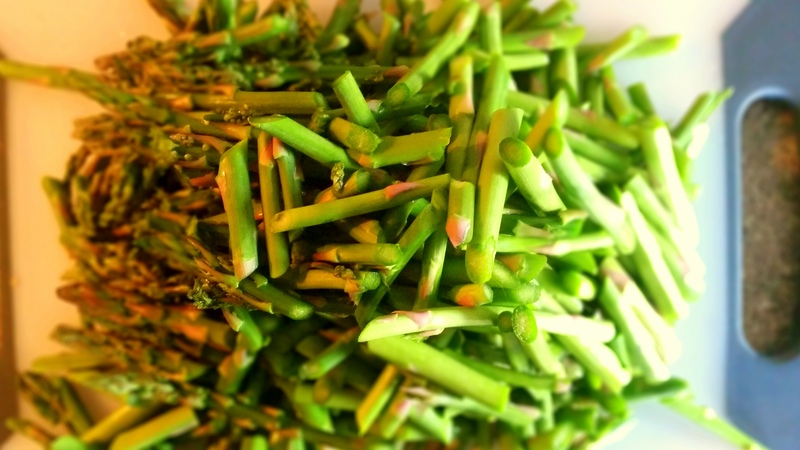 The fresh vegetables, the vibrant lime-green buds bursting on trees, the fragrance of easter lilies and tree blossoms carrying in the breeze, warm sunshine. I love it all. Just when you think the death of winter will never end, God brings life and hope to the earth. Okay, enough spring timey poetry for now. I don’t know about you, but I have A LOT of left over ham from Easter. Not that I’m complaining. I intentionally bought an 8 lb ham for four people knowing there would be leftovers. Sandwiches, sandwiches and more sandwiches. There are only so many sandwiches that you can make before you get a little bored though. My husband really loves it when I make random pasta dishes with whatever veggies and things I have on hand. 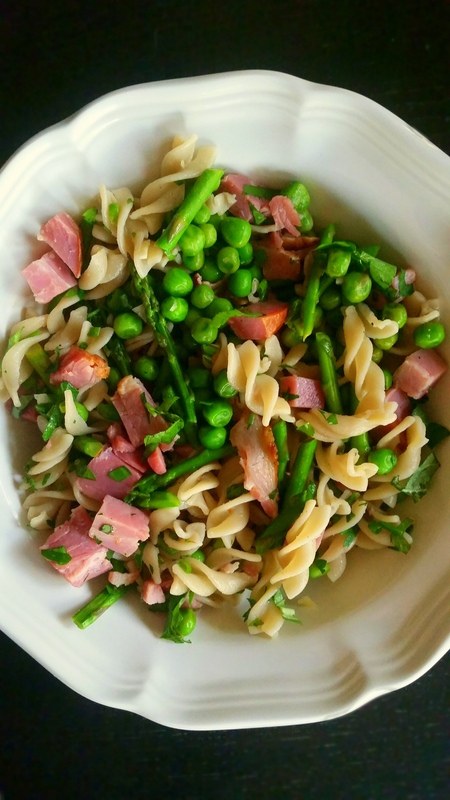 Asparagus, peas, fresh herbs, lemons, brown rice pasta, HAM. Need I say more? This dinner was a great way to use an otherwise rich hearty meat like ham and turn it into a delightfully fresh spring meal. 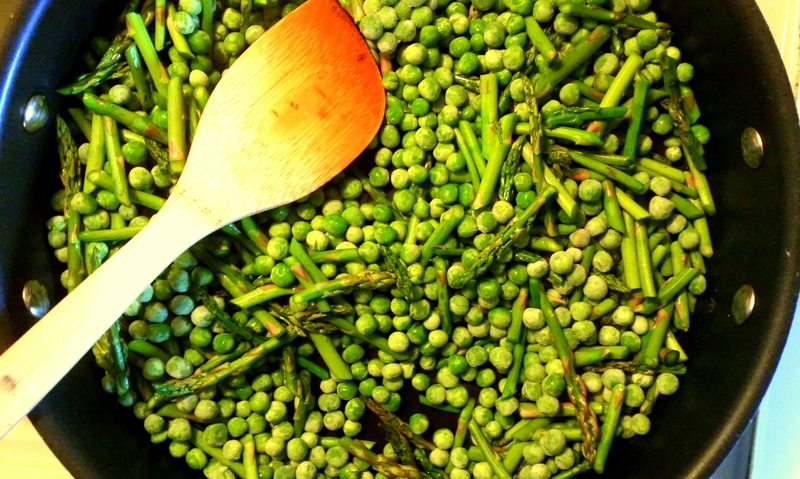 Meanwhile saute asparagus and peas in a large deep skillet. Add garlic and sautee until fragrant. Add ham and cook through until warm. By now your pasta should be finished. drain and add to the skillet along with the veggies and ham. Stir and let the flavors soak into the pasta. to finish, dress the pasta with freshly squeezed lemon juice. 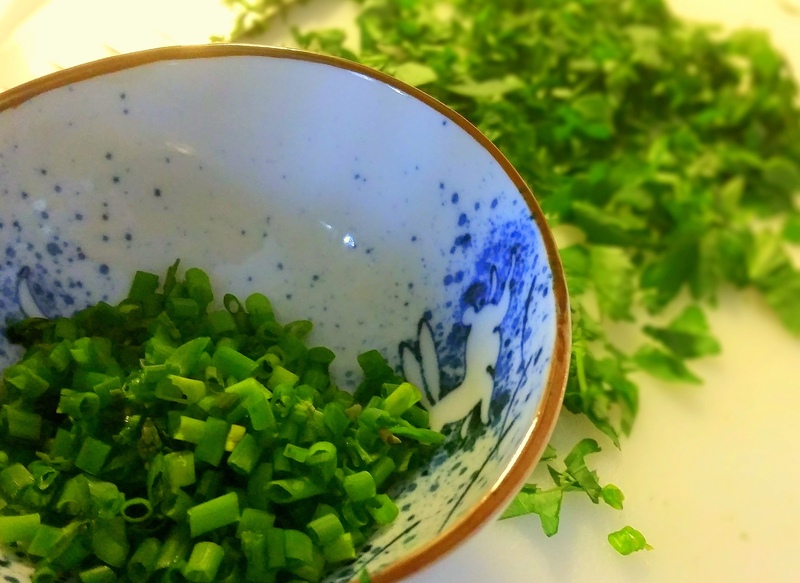 (zest would be good also) and toss in the fresh herbs. Winner, winner, uh — ham dinner!! 🙂 Another great bunch of ideas, thank you! The difference is, you love to cook it, and I only love to eat it.